“The Pleiadian Star Beings offer to support you in moving into Unity Consciousness. As you do this, you move out of separation vibration and anxiety that is fed through the vibrations of fear, anger, jealousy, frustration, disappointment, guilt and grief. When you know truly in your heart that you are one with everything, deep peace contentment and joy pervades within you”. Alphedia Arara has been contacted by the Pleiadian Star Beings to celebrate the energies of this Spring Equinox on the 20th of March at 4.15pm GMT. The Pleiadian Star Race are supporting us at this time on the ascension journey on Earth. These benevolent and powerful Star Beings have offered in a transmission to assist us in fully harnessing the Unity Consciousness Codes that are released onto Earth again on this date. Unity consciousness is a fifth dimensional state of awareness, whereby you are able on a deep level to be and remember your one-ness with Divine Source. The Pleiadians offer to support you in moving into Unity Consciousness. When you know truly in your heart that you are one with everything, deep peace contentment and joy pervades within you. You know and can see through the veils of illusion that separation anxiety causes you. Unity consciousness allows you to return into a greater alignment with your soul’s journey and its connection with Divine Source. From a place of unity consciousness you are able to manifest more easily through your thoughts and intentions, your desires. Alphedia will support this transmission with singing bowl and drum as well as toning. As always these powerful transmissions support you on your spiritual growth journey to help you harness the opportunities that this powerful Spring Equinox or Autumn Equinox, depending on where you are in the World offers for you. We come forth from the Pleiadian High Council. We come to offer you support on this exciting next stage of your journey. We come to bring to you the opportunity to fully immerse yourself in the Unity Consciousness Codes of Light. These are being released from Mother Gaia as well as the Intergalactic Council. As the veil on Earth, the veil of separation starts to thin, we Pleiadians wish to support you by taking you to a healing temple in the Pleiades. You will be supported by three Pleiadian guides. They will assist you in looking at your life; where you are experiencing struggle, resistance, pains, frustration, fears, or even angers, or perhaps you are feeling inured due to apathy and grief. We wish to support you in the processing of the vibrations that you are ready to release karmically, ancestrally, and psychically from your energy fields. 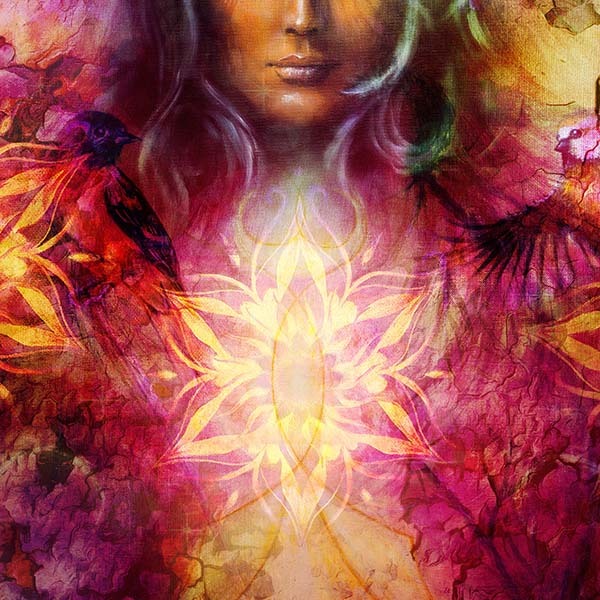 Know that, as Mother Gaia speeds up her light quotient, it is becoming challenging for many of you at this time, feeling unsettled, but the astrological formations are bringing this to a head for you in order to support you in doing the deep soul growth work in your Ascension Journey. We are assisting you with a deep healing, chakra clearing, and then also taking you into the Unity Chamber. We created this chamber when we were going through our ascension process. And it, with its high frequency light, will help you to remember the truth of separation and the truth and the power, and the love of the Unity Divine Codes. This experience that you are all enduring on Earth has been difficult for many of you, but we commend you all for your bravery and courage. We say, do not surrender now, move into harnessing this change at the Equinox. A change will come where truth starts to be outed. Where the energies are no longer in alignment with Divine Source, they start to become very uncomfortable for you. So we will take you to the Surrender chamber, which will allow you to let go of what is holding you back or causing you pain or struggle at this time. We will work on your thyroid gland. For the thyroid gland does more than just regulate within your hormone system, for it is a portal. And those who struggle with thyroid issues often lack self love, lack motivation, or are motivated through fear and are holding themselves back in some way. We wish you all to be exuding your spirituality, your Divine Light, and the Joy vibration codes that you carry, your gift to humanity. We look forward to having this opportunity to assist you with another soul fast track upgrade. Many will find the energies of the Solstice challenging and not know why, but those who have an understanding of what is occurring, you can use this to support you on your soul’s growth journey at this time. This transmission has been recorded in advance by Alphedia Arara to allow you to have the opportunity to listen as often as you like in preparation for the codes coming through at the Equinox, and also any time after. It will include a live channelling from the Pleiadians, and then a full hours meditation transmission from them. They will bring though personal guidance and wisdom for you in the transmission and even if you do not consciously receive it, on a subconscious level your soul will take in this information. 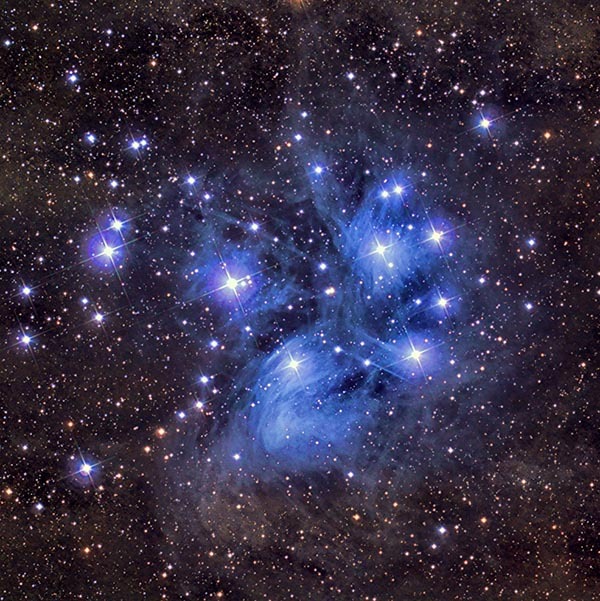 We hope you enjoy this transmission from the beautiful Pleiadian Star beings.